It was the last volleyball tournament for the Cambridge students who are leaving us this Friday. It has been a consistent competition throughout the past 3 months against the Koala Beers, Corinthians, Newbies, Brasil Boys and a few other teams who tried to slam their way to the top. But there can only be one winner. 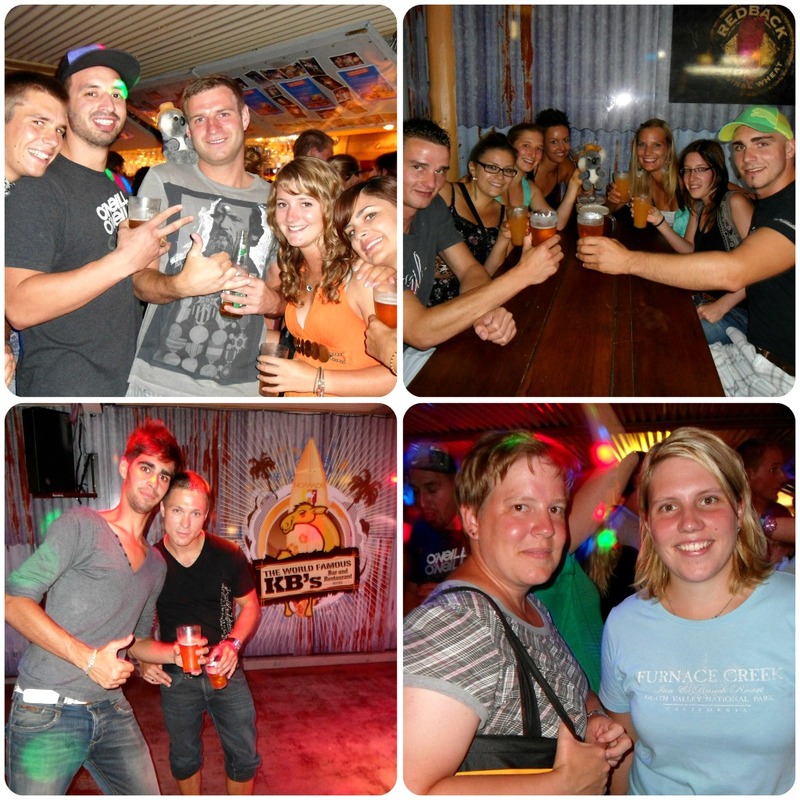 And this year it was the Koala Beers with team members Manny, Marc, Manuel and Nino. They played a great game and it was a pleasure to watch them in action each week. Good luck with your Cambridge exams next week KB’s… we hope you slam your way to victory with your exam results as you did on the volleyball court! 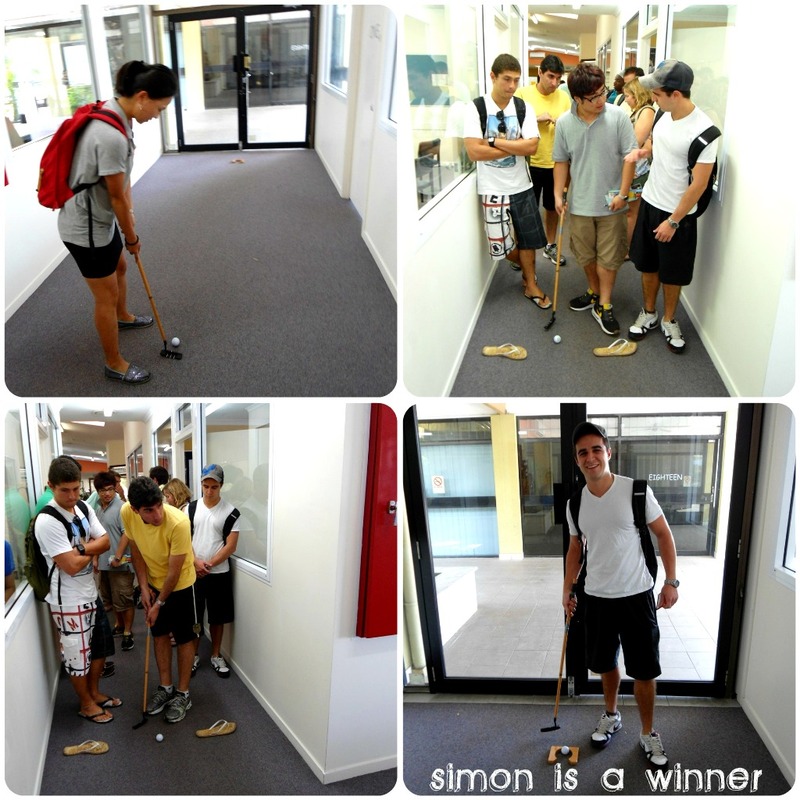 The PGA Golf tournament was held on the Sunshine Coast yesterday so Lexis English students decided to have their own tournament at Noosa campus. It’s very quiet in the common room today as the Advanced Cambridge students wait patiently for their turn to do speaking exams. 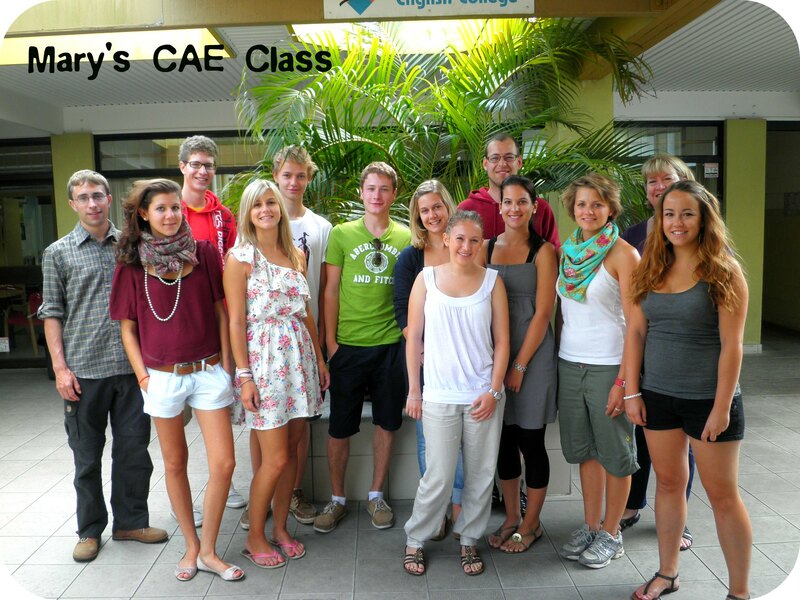 Lexis English wishes our students good luck with their exams today! We know you will do great! 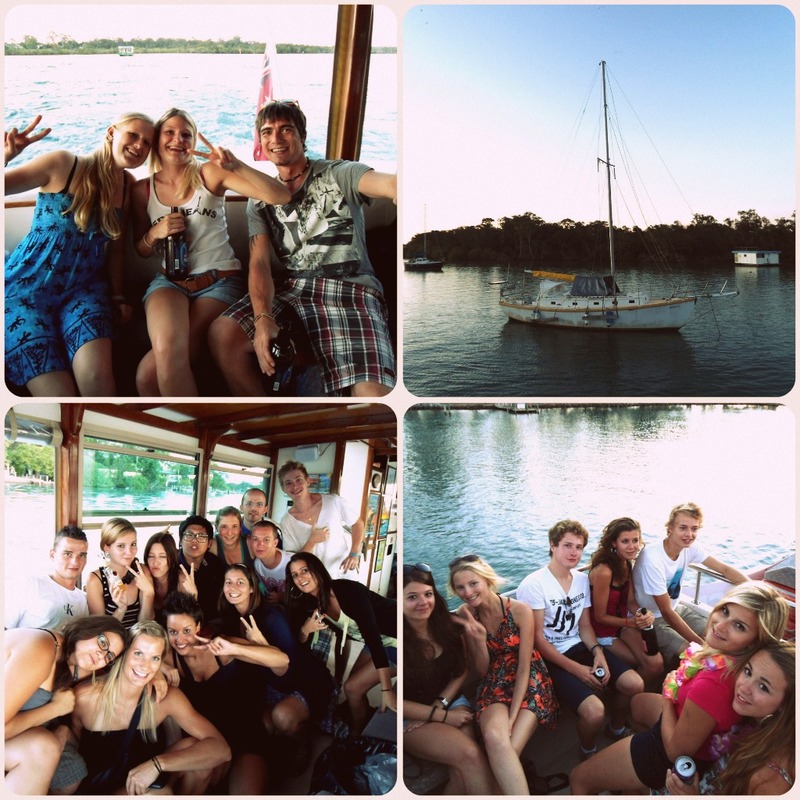 Do you want to learn how to get a job in Australia? 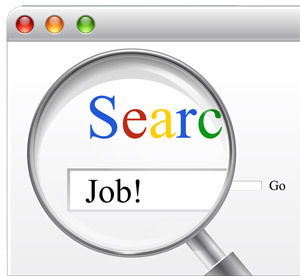 Sign up for the Job Workshop held every Tuesday at 2pm. Didgy The Koala Joins The Lexis English Student Night! 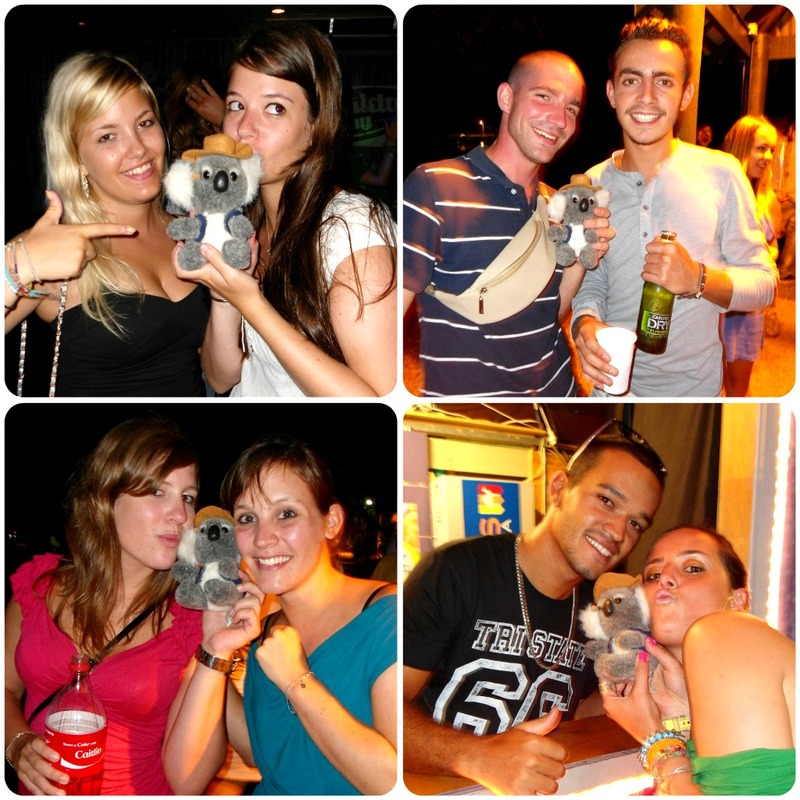 Didgy the Koala has travelled all over the world… from London to New York and back… but tonight the world came to him. 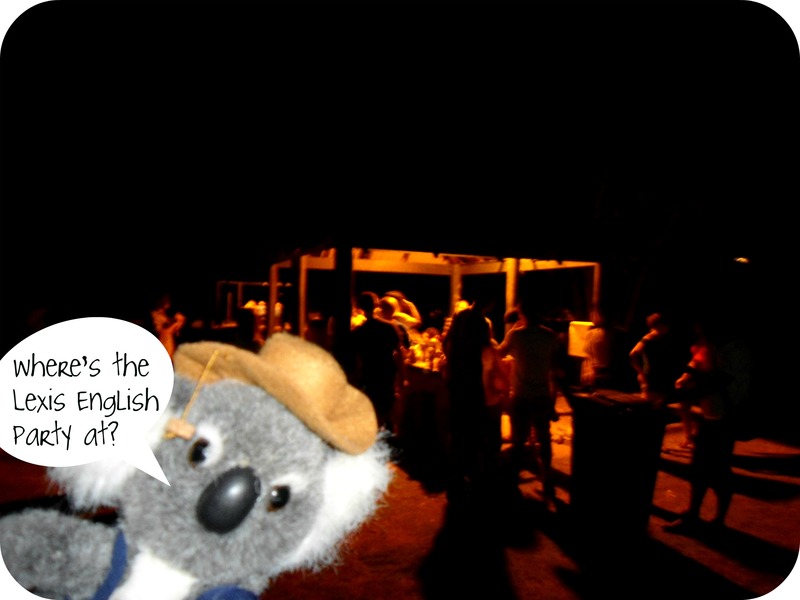 Didgy the Koala had the pleasure of meeting the Noosa campus Lexis English students last night. He met students from Switzerland, Brazil, France, Korea, Japan, Columbia, Italy and many other countries. 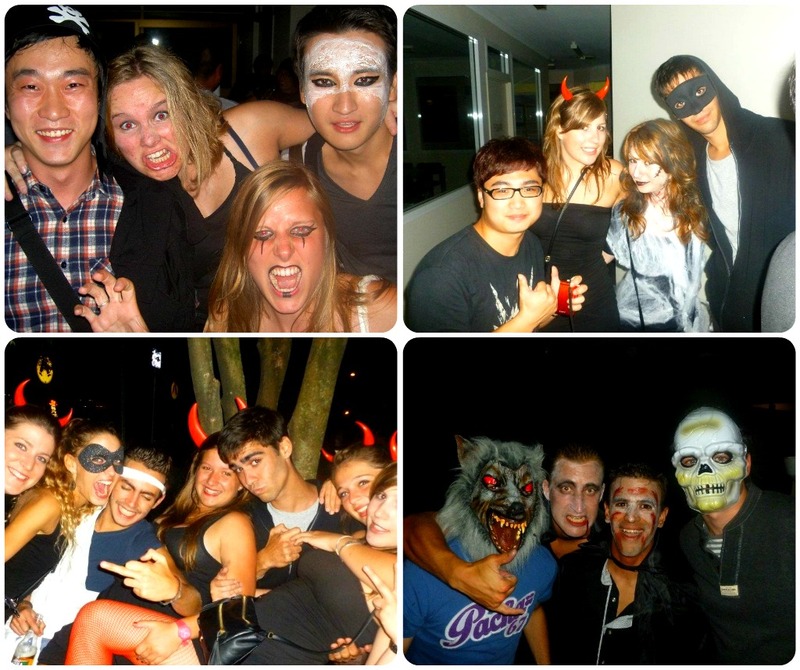 He easily made friends with the students and partied the night away. I’m sure he has been sleeping all day in a tree whilst the students have been studying hard all day! Visit Didgy the Koala facebook page to see the rest of the photos. 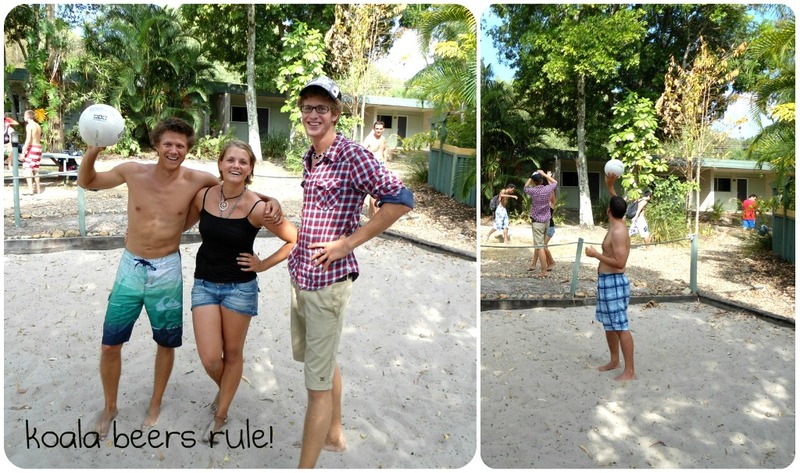 We have seen some awesome matches over the last 2 months of the Volley Ball Tournament! 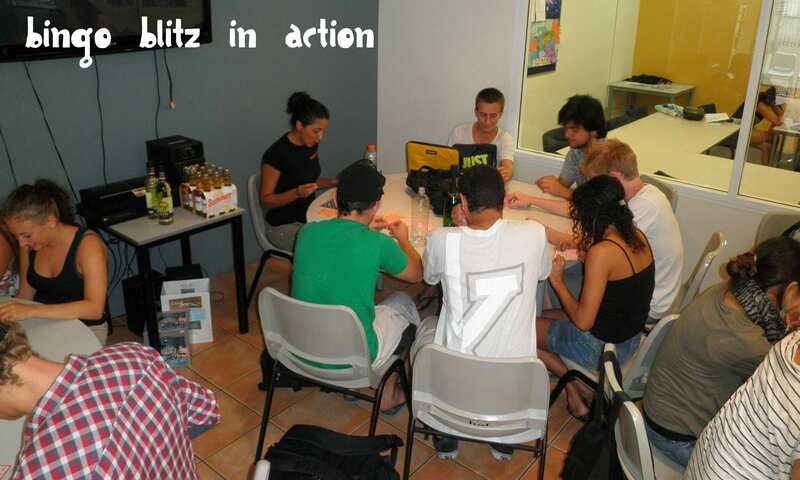 The Brazilian team are usually no match for the other teams and take out the prize each week. Today they Brazilians learnt that ‘strength in numbers’ is a valid and important rule in winning. They made the mistake of splitting up their team to create two teams and lost miserably. The Koala Beers even with one man down slammed their way to the top of the ladder winning all their games and taking out this weeks prize. My day started off with meeting the events co-ordinator, Cindy. I went with her to an orientation for the new students and I walked around Noosa Junction with Cindy running errands and before I knew it, Cindy had me walking all the way to Hastings Street to make up a quiz! From putting together tote bags, to working on trivia questions and to editing photos, all together it was a great experience and so much fun! This has been a fantastic experience for me! I’ve been working in a classroom with Daniela, helping out three amazing boys who are struggling with english. Albert, Yuki and Ziyad have taught me as much about themselves and their countries as I have taught them about Australia and myself. I’ve always been interested in cultures and languages and this experience has only heightened my ambition to learn more. I will never forget this place, the people I have met and the things I have learned. Who ever thought that work experience could be this wonderful. 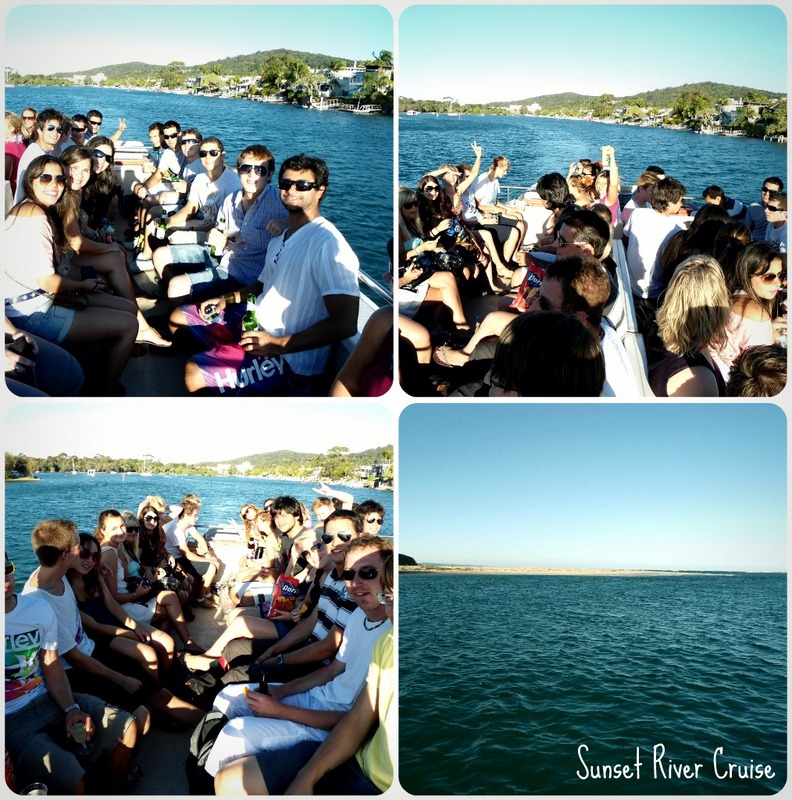 What a better way to end a day of study than a sunset cruise on the Noosa River! 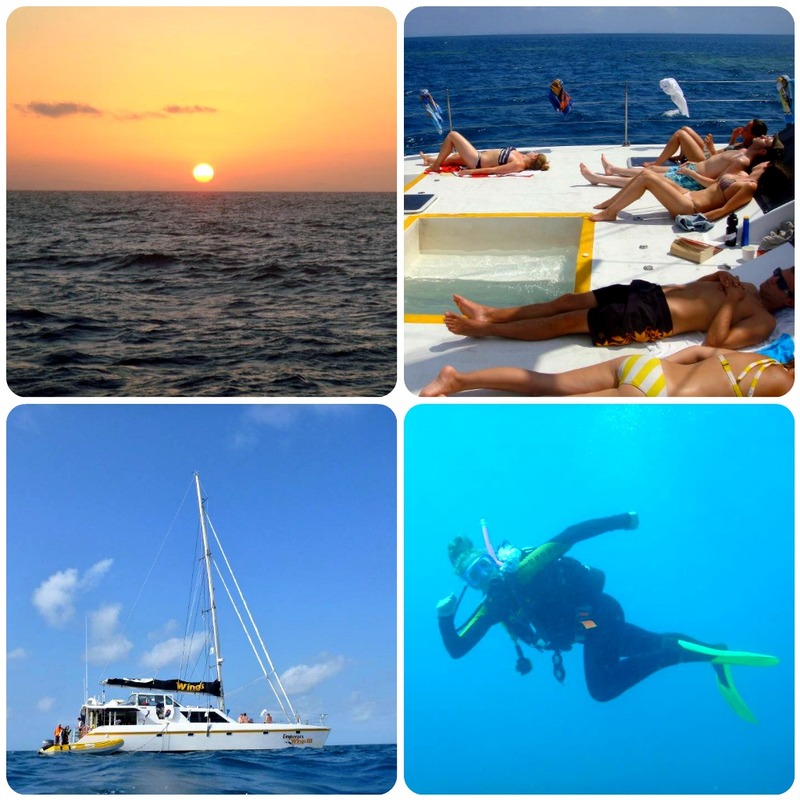 And that’s just what our students did on Monday afternoon. Double deck open top cruise boat floating in serene clear aqua water listening to funky tunes with a drink in hand watching a postcard picture perfect sunset. How does it get any better than that! 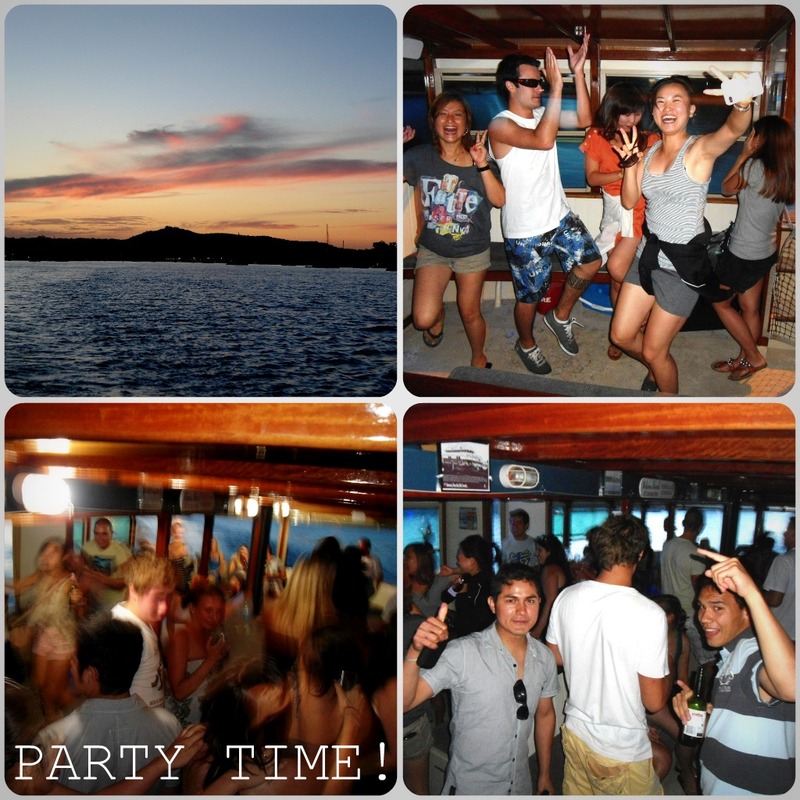 Click here to see all the pictures and don’t forget to tag yourself! I’m really happy to have you as my teacher. You are making the lessons interesting even if there was a lot of grammar to teach. Everyday you come with a smile into class! There was no day when i didn’t want to go to school. I have now so much pleasure that when I will be back in my country, I will keep up English by reading books or watching films in English. I’m sure now it will be easier. At that point I would like to say thank you very much for all your support. 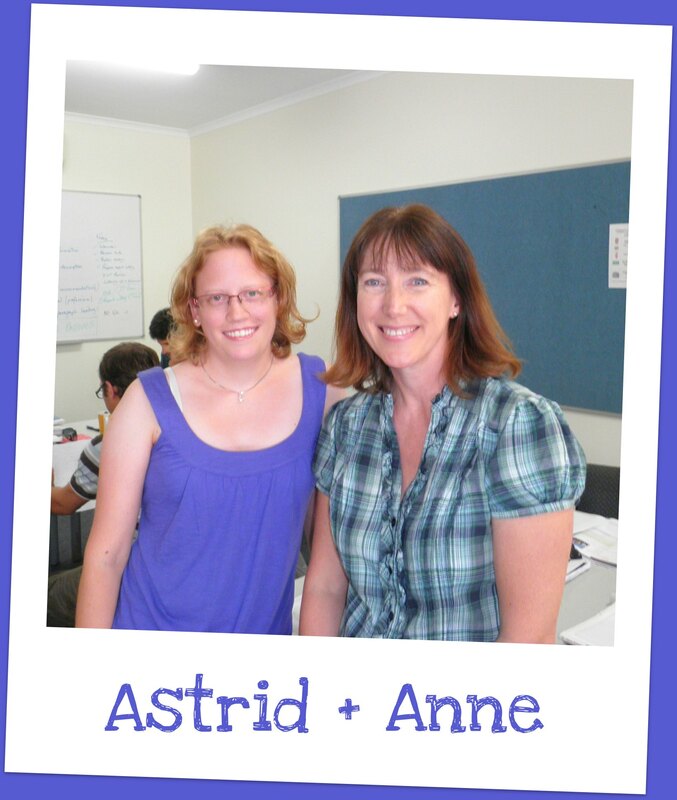 Anne Potter is a team leader for Cambridge First Certicate preparation at Lexis English Noosa. The girls ruled the bingo blitz today and won all the prizes! Karize has been to every bingo blitz since she started at Lexis Noosa and has left empty-handed every time… till today! Not only did she finally have the chance to yell ‘bingo’ for the first time, but she got to do it twice! This time she walked away with a bottle of white wine and a bottle of sparkling wine. The other girls also got their supply of Friday afternoon drinks. Perhaps it will be the guys turn to win next month. CAE teacher Danielle Is A True Blue Aussie at Last! Teacher Danielle was naturalised as an Australian citizen today and invited her Cambridge Advanced Certificate class along to share the momentous occasion. It was a wonderful opportunity for the students to witness an important part of Australian national identiry and to share in Danielle’s special day. Congratulations Danielle! 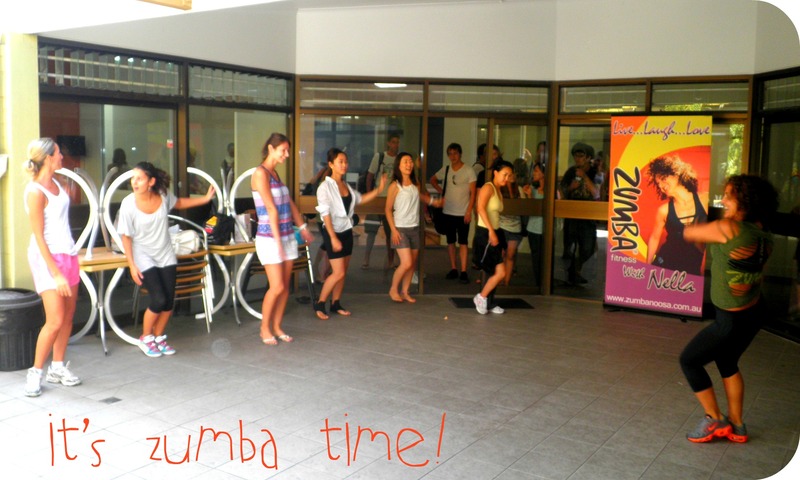 Lexis Noosa students were treated to a free Zumba lesson to express the stress leading up to their exams. 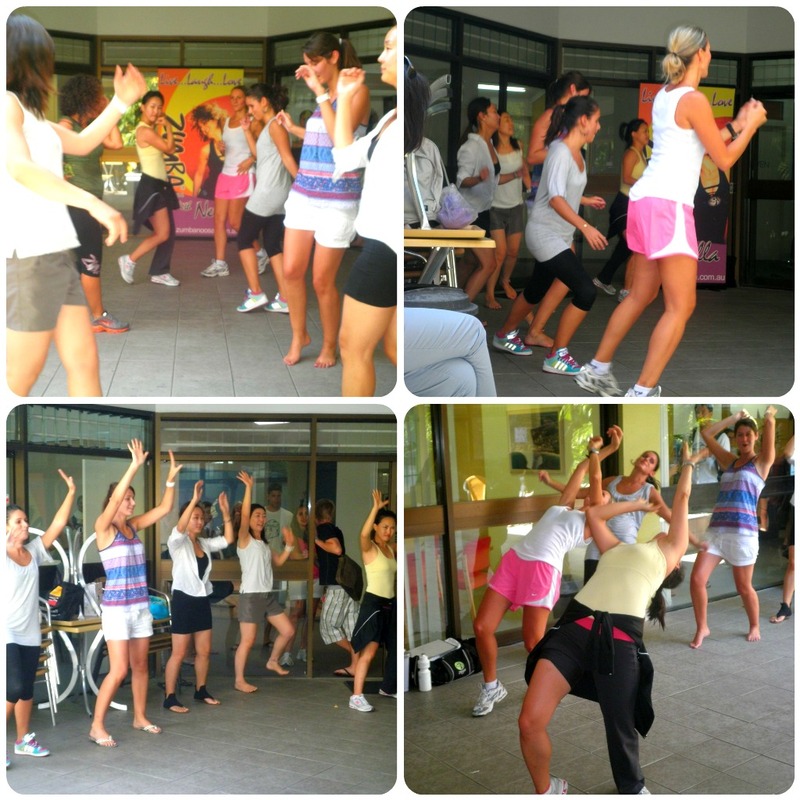 Zumba teacher Nella got the ladies dancing and the men standing in awe. 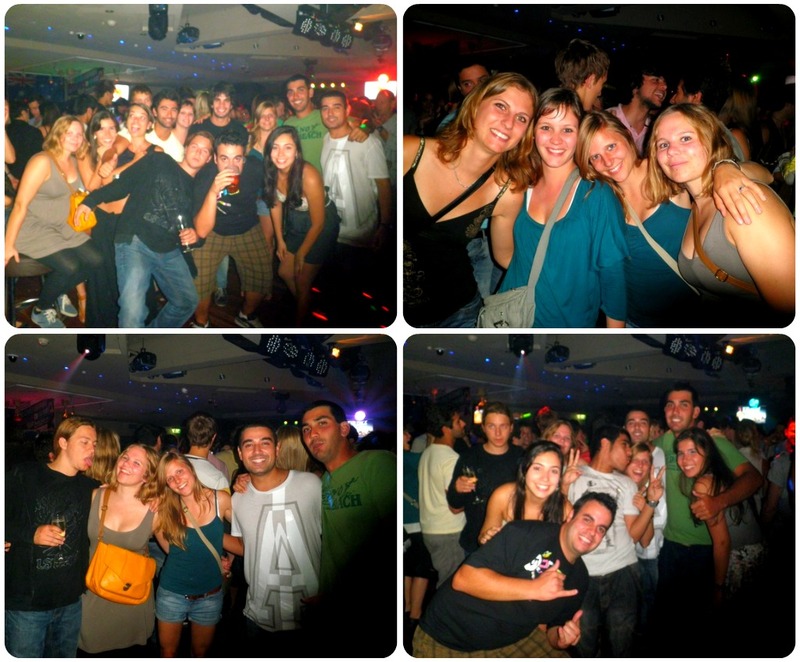 Lexis Noosa felt like a South American resort with the music pumping and the hips shaking. Hopefully next time the men will have the courage to shake their hips too! 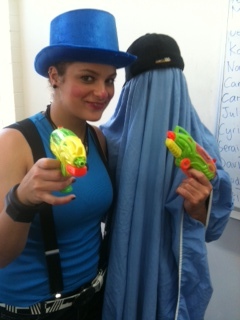 Sandras class on Friday had a dress up in blue day to celebrate julia’s leaving . The winners Thiago for the the blue ghost and Maria is just blue and amazing! 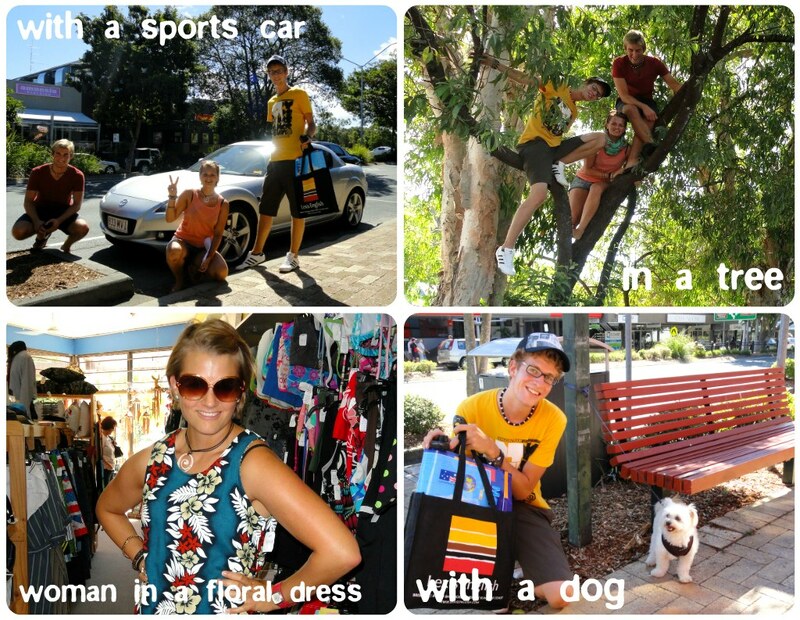 Students raced around Noosa Junction today collecting items and taking photos to win the scavenger hunt team challenge. The teams grabbed their Lexis English bag containing a list of items and scrabbled into the junction for 30 min to find or photograph everything on the list. They had to find everything from a paperclip to a large map of Australia. And photograph items such as a bird in a cage and take a picture of themselves in a tree. All teams were back in time. The score was very close but Koala Beers best the Brasil Boyz by only 10 points! 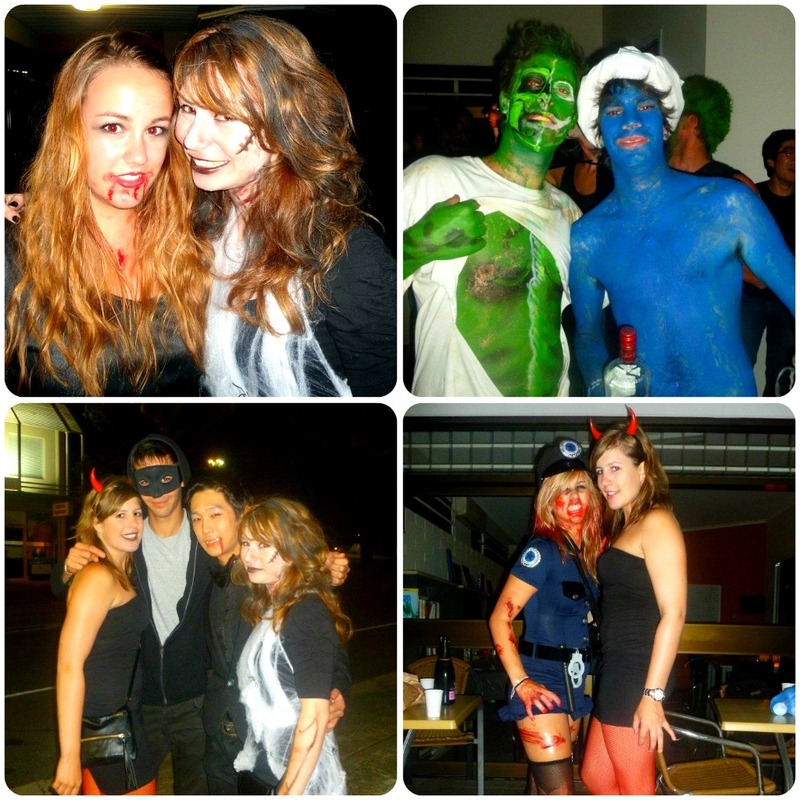 Congrats to the Koala Beers who won a $60 Coles/Myer gift card! Today was a Japanese influence of Sushi. Students learnt the vocabulary, went shopping for the ingredients and cooked together. Students Work Hard And Play Hard! 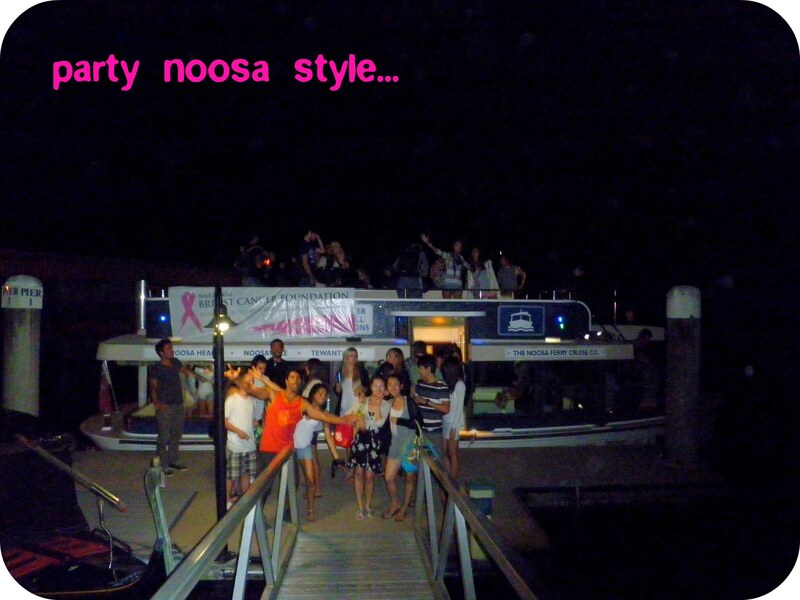 It’s been a happening few weeks when the sun goes down in Noosa! 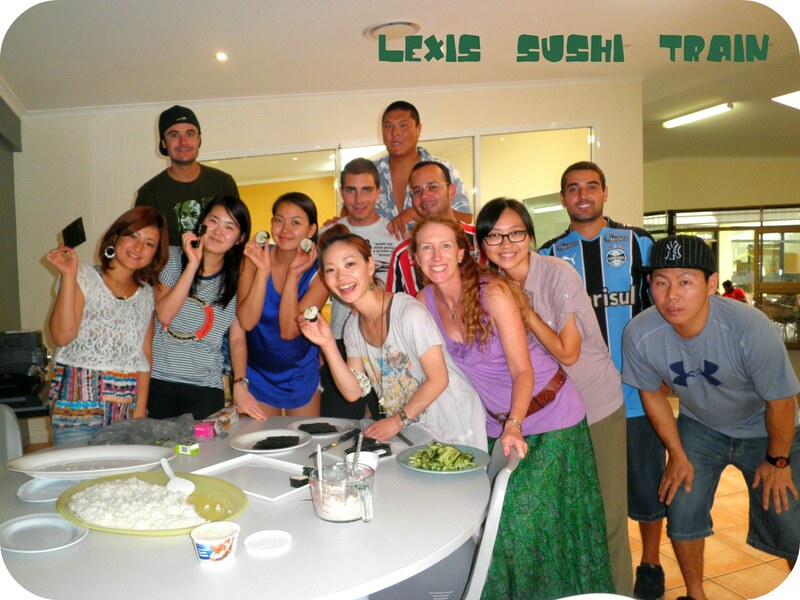 At Lexis Noosa, we all know that Mary is an A grade teacher… but does she pass the grade with her students ?? Sounds like she is A grade with the students too! Another Year Young For Becs! 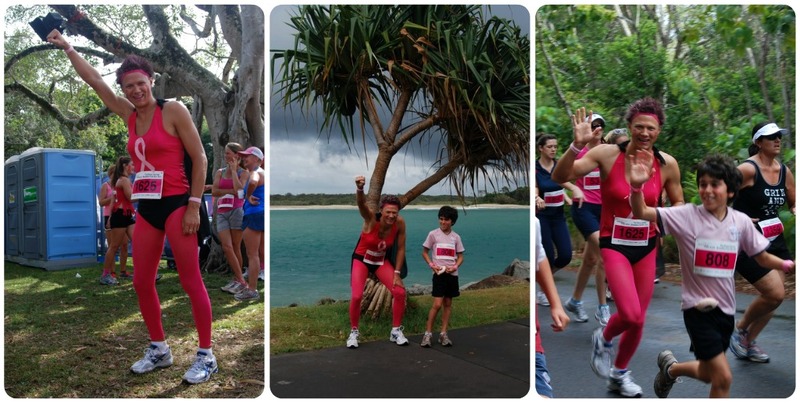 Lexis Noosa student Marc participated in a fun run with his host brother to raise money for breast cancer. The fun run was one of many events of the world-famous Noosa Multisport festival held annually in October. People from all over the world travel to Noosa for the long weekend to compete in triathlons, marathons, swims and fun runs. 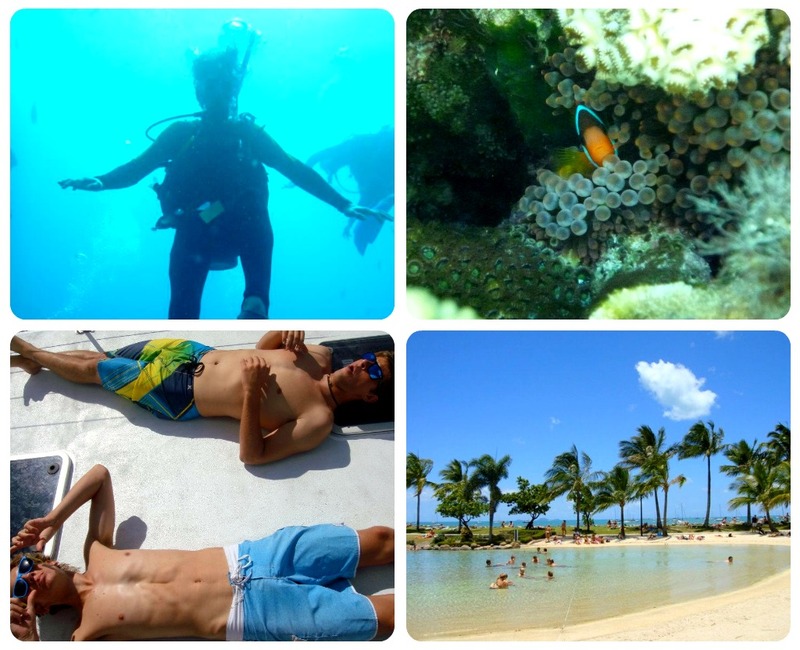 Congratulations Marc for participating and experiencing a taste of the many activities Noosa has to offer!